Sportscar Salvage was established in late 2010. We're located in Northeast Ohio and list most of our offerings online. Our garage hours are by appointment only, but we can be reached online almost any time! Contact us at any time with questions, concerns, or general feedback. We also keep an eye out for salvage sports cars and parts collections on Craigslist, eBay, and our local area. Please contact us if you have a sports car that we may be interested in. We're also open to trades! Sportscar Salvage features parts from the whole car on eBay Motors and Facebook - from engines, transmissions, and wiring harnesses, to seats, fenders, and interior trim. We deliver our products via a variety of shipping services (Greyhound, USPS, FedEx, freight, and others) and offer local pickup on select items at our garage in Ohio. Most items can be shipped internationally. Please contact us for an international ocean freight quote. We will typically have a quote ready for you in 1-2 business days. 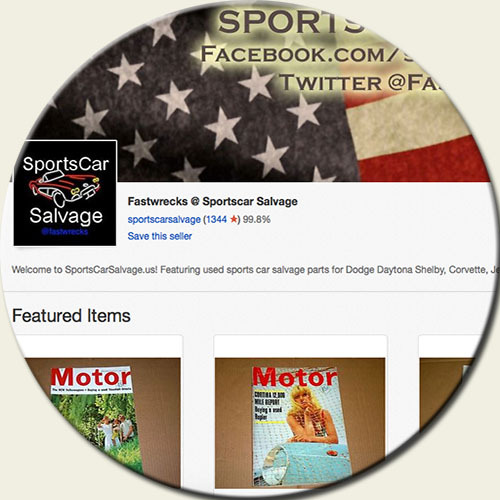 Sportscar Salvage has an extensive eBay Motors store featuring new and used automotive parts. 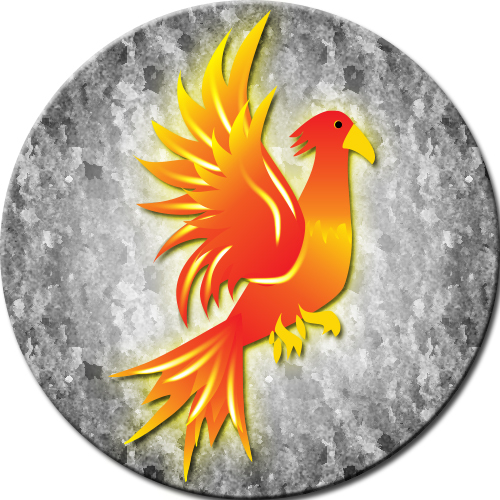 Check out our store for periodic sales and more. You can also follow us on Facebook, Instagram, or Twitter for updates on items for sale. In addition to parting out sports cars, we also acquire assorted lots of other parts, like mirrors, headlights, and more, from a variety of vehicles. Occasionally, we find a diamond in the rough to restore and sell. Questions? Concerns? Just want to share something cool? We value your feedback and will get back to you within one business day. Send us an email at fastwrecks@gmail.com. Our mailing address is PO Box 253, Rootstown, OH, 44272. 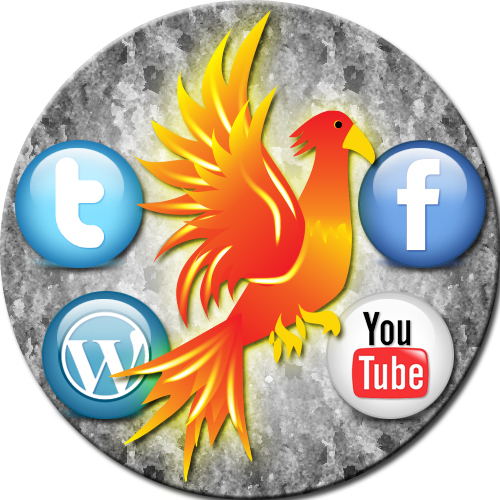 We can also be reached via Facebook, Twitter, and eBay. Copyright © Sportscar Salvage 2017-2018.